Motors Tasmania is the exclusive dealer of Hyundai motor vehicles in Tasmania. We are conveniently located within the CBD of the beautiful city of Hobart and we’re also proud to service the other major population centers of Launceston, Devonport and Burnie. Why choose Motors Hyundai Hobart? 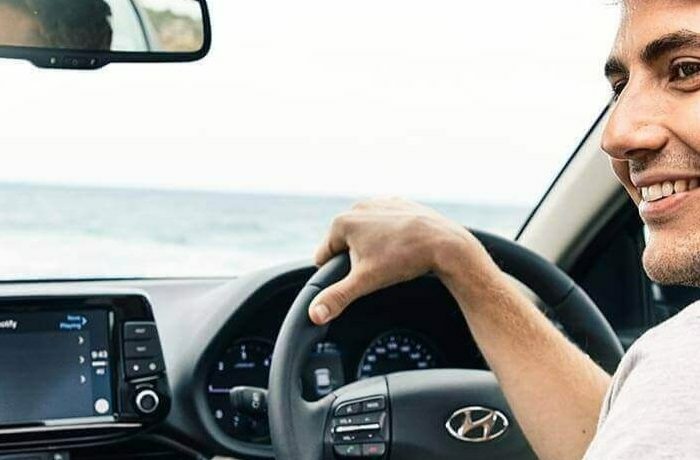 Here at Motors Hyundai Hobart, we take great pride in providing the city with the entire New Hyundai range and a fantastic selection of quality Used Hyundai Cars through our Motors Used Cars Glenorchy. We also offer a range of other services including Car Finance, Hyundai Parts and Servicing. For more information about our Motors Hyundai Hobart dealership, please Contact a member of our friendly team.